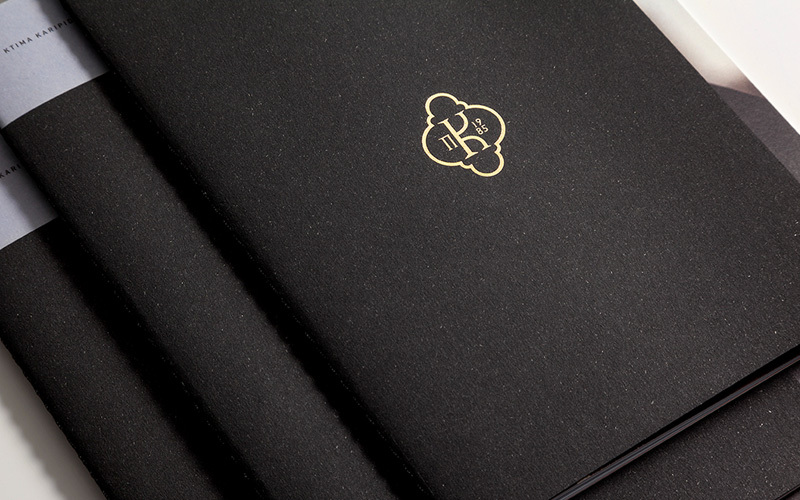 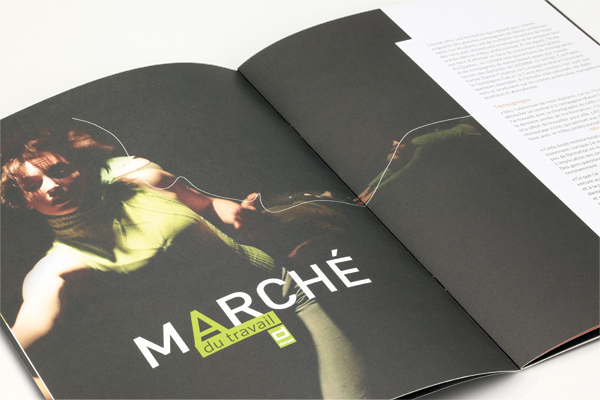 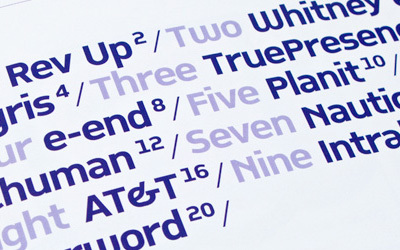 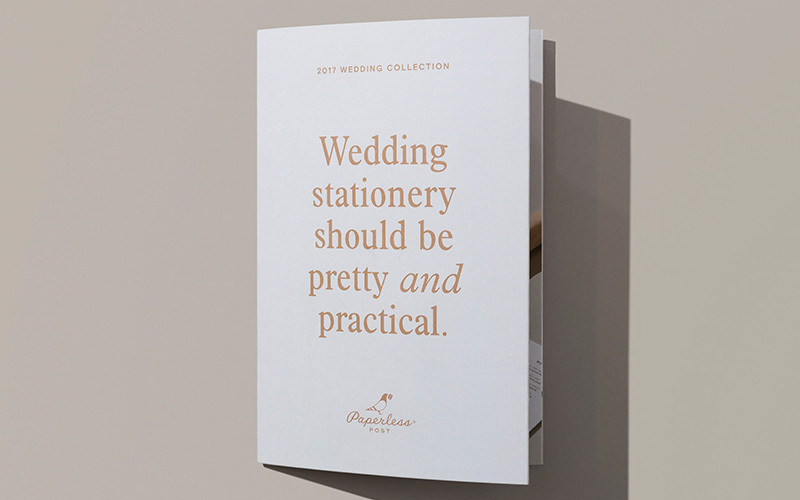 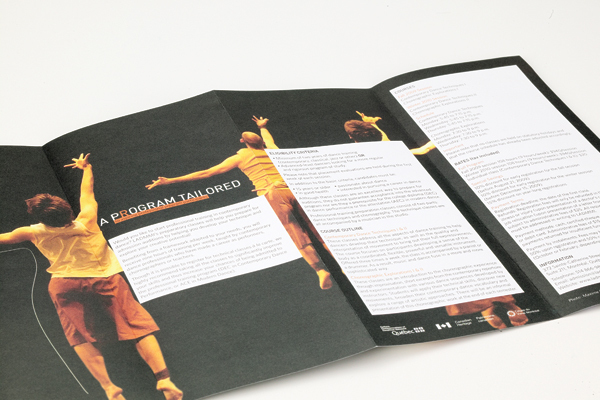 A brochure is a brochure is a brochure… until a detailed feature catches your eye and makes you pay extra attention. 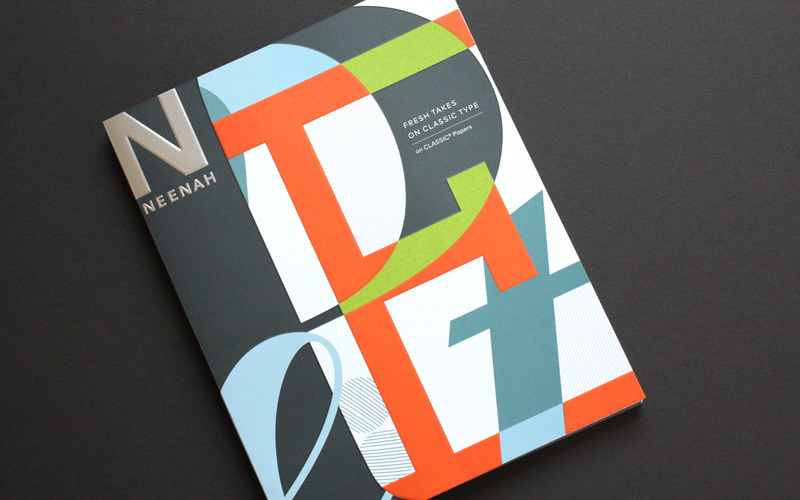 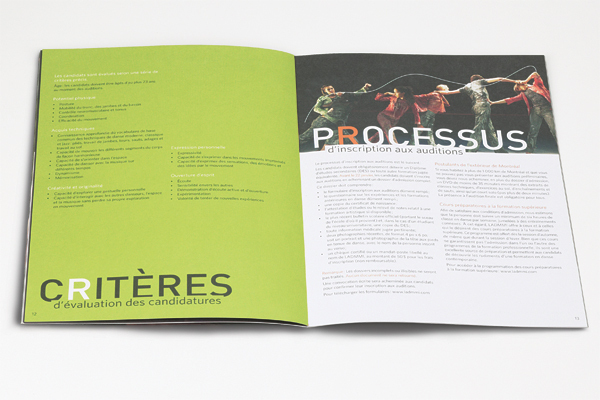 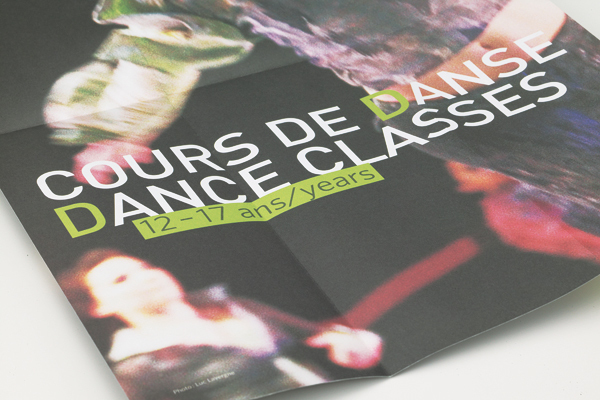 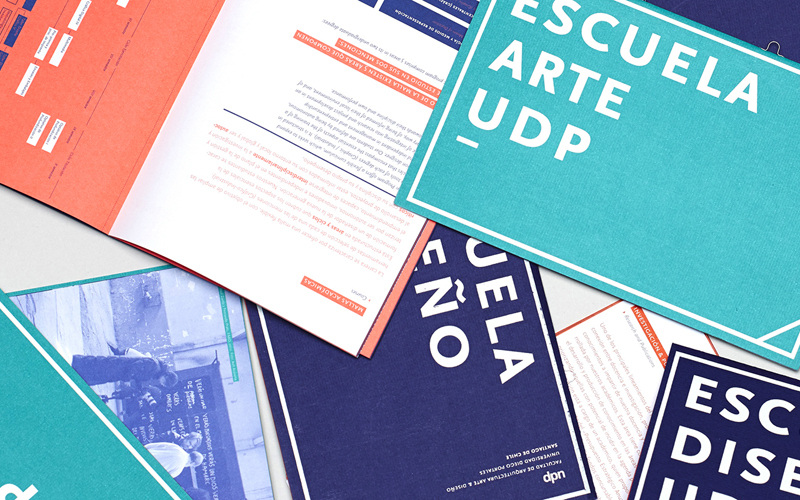 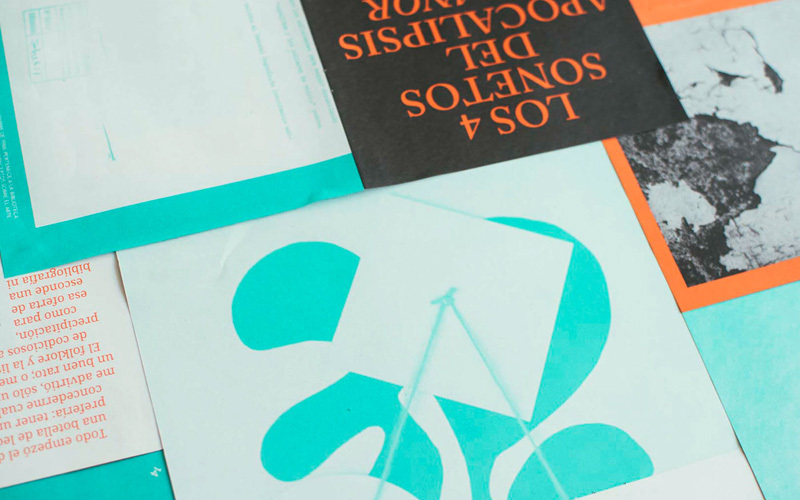 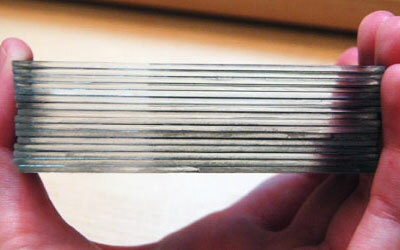 Be it how an image is cropped or placed, how a piece of paper unfolds, or how an image can evoke a unique feeling, or sometimes the combination of all, paired with nice offset printing on uncoated paper as in the case of this set of printed materials L’ecole De Danse Contemporaine in Montreal. 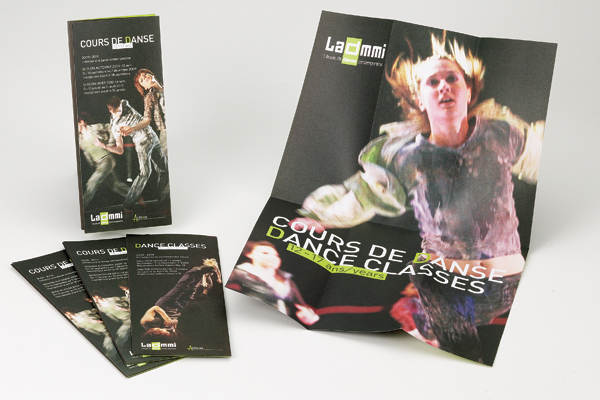 When one of Montreal’s top contemporary dance schools, Ladmmi came to us, they felt that their current design didn’t fit with the image of their school. 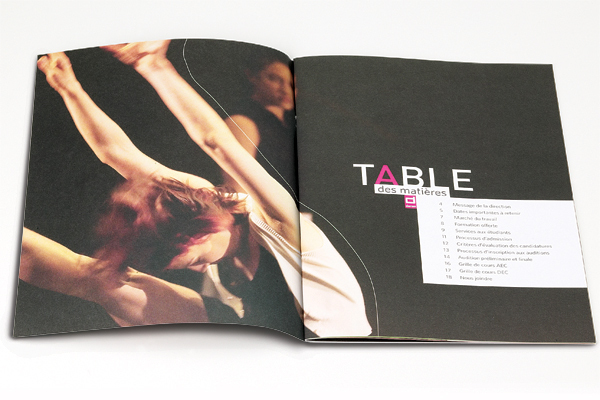 Geometrical shapes and static images were therefore traded in for curved, hand drawn lines and images that better captured the movement of contemporary dance. 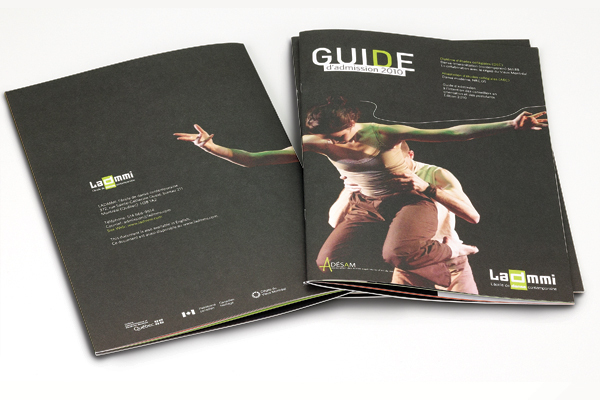 Mookai created the admission guide and two recruitment brochures, one of which is aimed at youth and folds out into a poster featuring a powerful image of a dancer.